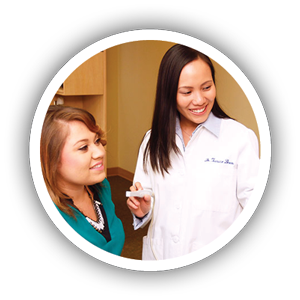 Our doctors ensure you understand all procedures and are happy to answer your questions. 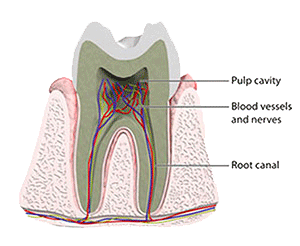 A root canal is a pulp-filled cavity in the root of a tooth. Root canal therapy is a procedure that preserves an infected tooth. It can be completed in one visit to our office. 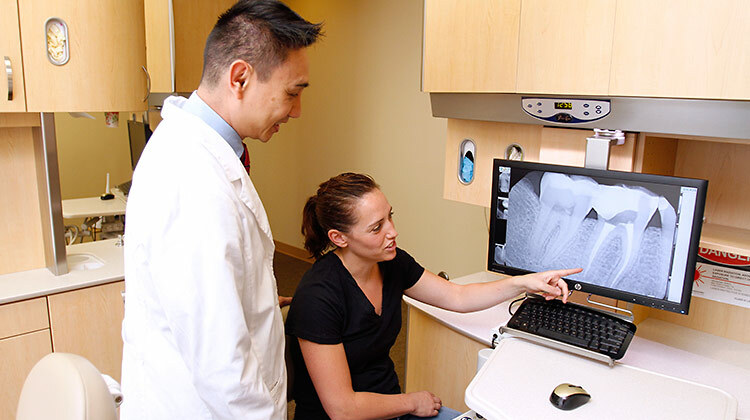 Dr. Janice Doan and Dr. Tran take care of our office’s root canal cases. They are very experienced in the procedure and use advanced rotary technology to ensure that the treatment is precise, efficient and comfortable. Root canal therapy is a procedure that treats an infected tooth. The infected pulp is removed from the root canal, then the inside of the tooth is thoroughly cleaned and filled with a rubber-like material. Although the root of the tooth is now dead, the tooth can still function, nourished by the tissues surrounding it. The doctors will often place a crown on the treated tooth to protect it after the procedure. Saving your tooth by getting root canal therapy helps you maintain proper chewing and biting forces and keeps adjacent teeth stably in position. 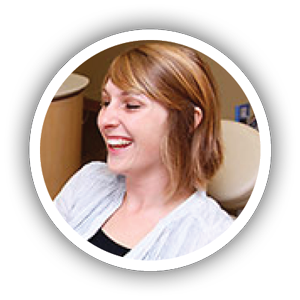 Our doctors can take care of your root canal therapy in just one visit. They use advanced technology to make sure the canal is thoroughly cleaned and disinfected and the procedure is done right. Our doctors use electric rotary instruments to clean the pulp out of the canal. These are more precise and efficient than traditional hand files. 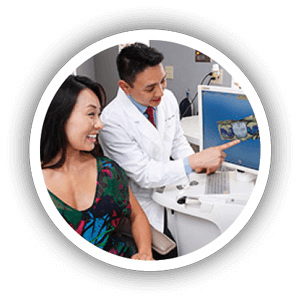 For more complex procedures, our endodontist, Dr. Karpman, uses a dental microscope to closely view areas that cannot be seen in an X-ray. 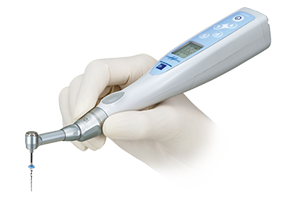 The microscope provides enough magnification to enable the doctor to see the interior of the tooth in detail and precisely treat any issues he detects. 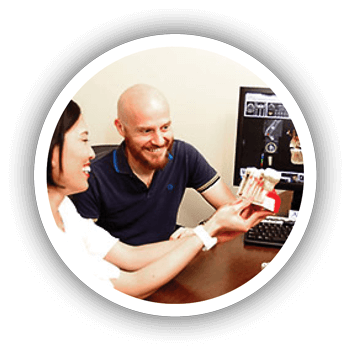 This microscope also allows Dr. Karpman to immediately move forward with topping the tooth with a restoration without having to wait for the tooth to heal, since he can be sure that the tooth has been successfully treated without any potential complications. The result is thorough, efficient treatment with little to no postoperative discomfort and no need to prescribe antibiotics or pain medication. When the pulp of a tooth is infected, the infection usually causes a toothache and possibly an abscess. Some patients don’t notice pain, but persistent pain is a definite symptom. If you are experiencing any of the above symptoms, you should come in for an exam right away so the doctor can determine the cause.